JAKSPIN is a Greek/Lebanese producer, singer and DJ born and raised in Cologne, Germany, where he started writing rhymes at the age of 12, deejaying at age 14. He embarked on his musical career as a DJ in Cologne's legendary underground soul music club called Kauri Keller. His first official release was a party break 12“ vinyl winning the Club Bangaz Worldwide competition. 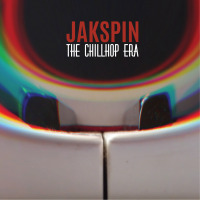 After remixing R&B songs for the label Da Source Records he finally metamorphosed into the artist JAKSPIN with a new sound ranging from lofi hip hop beats to vintage 70s Jazz and R&B grooves. He began to gain recogintion with the release of his first beat tape „Beats From the Attic“. 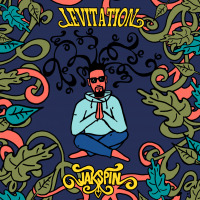 His projects „Voyage to Moonchild“ and „The Chillhop Era“ were successful in the Jazzhop and Lofi Hip Hop scene being supported by magazines and blogs worldwide. All About Jazz musician pages are maintained by musicians, publicists and trusted members like you. Interested? 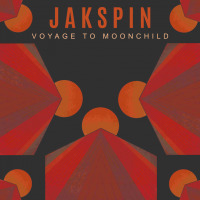 Tell us why you would like to improve the JAKSPIN musician page.